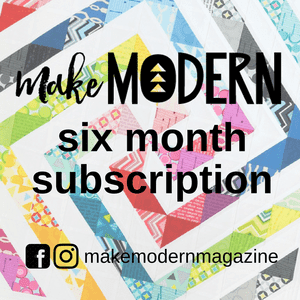 My goal for November for One Monthly Goal was to make 15 Purse Packs as gifts for friends and family. There they are, in all their fabric glory! Did you finish your November goal? November finishing link up closes on November 30, 2016 at 11:59 pm est. 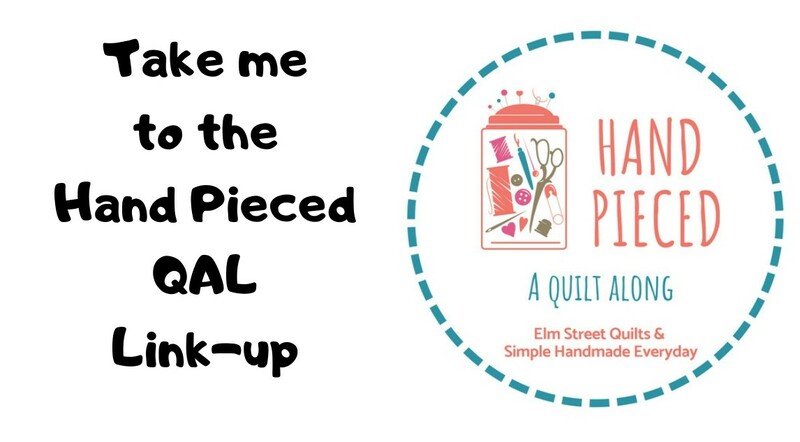 Thanks to Fat Quarter Shop for supplying a $25 gift certificate! 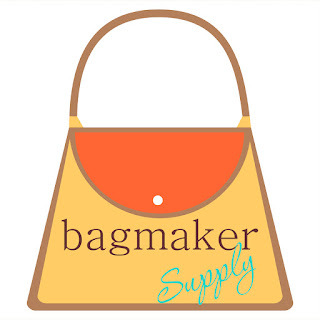 Thanks to Bagmaker Supply for supplying a $20 gift certificate. Prizes will be randomly awarded to three (3) participants. Winners will be selected on December 1 and this post will be updated to announce winners once they have confirmed via email. To be eligible for a prize, you must have also linked up your goal in the November Goal Setting link up. Make sure you link back to this post or use appropriate social tags. You can read more about One Monthly Goal here. CONGRATULATIONS TO THE WINNERS FOR NOVEMBER!! 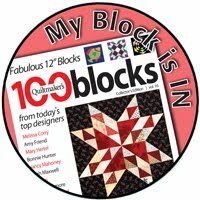 Come back on December 1 to link up your December quilting goal! Congrats in finishing your goal this month. That's a lot of purse packs! Thanks for hosting OMG, it's been a great motivator for me this year. Thanks for the monthly linky and motivation. Your stack of purse packs is an impressive finish. Following this for quite a while, but finally decided to join in. Good thing as the red fabrics I was working with might have been put aside for all the trouble, but they were the goal so I had to get them done. You are a purse-pack machine! I made one today! only one, but it is sweet! Patty, your purse packs are addicting! I love the quick cut and sew and quilt as desired. Assembly line in progress here:) Congrats on your 15 finish. Thanks for the reminder to Link-up! I was busy Celebrating Thanksgiving and my Anniversary, almost missed it. Lots of fun Linked up thumbnails this month. Lovely purses, you have done very well! Thank you very much for the reminder, that's great. Patty, you've been super busy! Congrats on your finish! Thanks so much for the reminder to link up, I would have forgotten! Sadly, I missed my goal. It was that kind of month!